Enjoy many benefits in the Golf Resort Haugschlag! 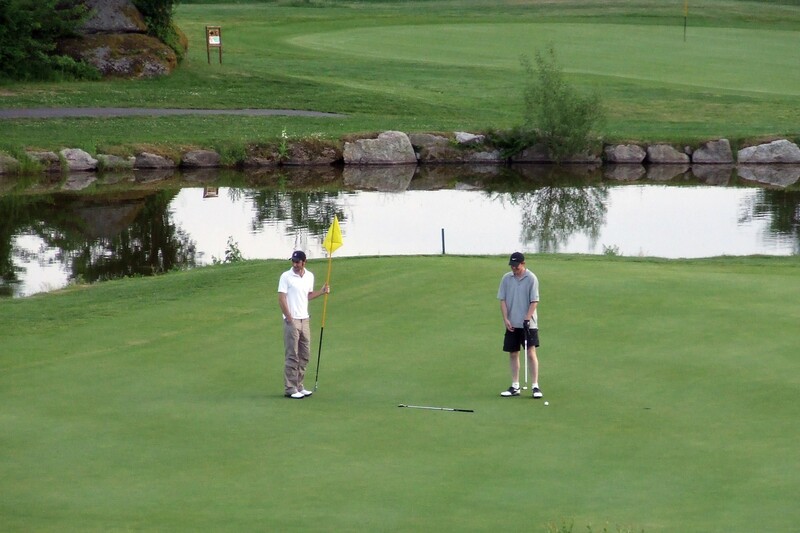 Accommodation in 4-star Golf Hotel which is equipped perfectly for the golfers. It’s situated between our two championship courses. 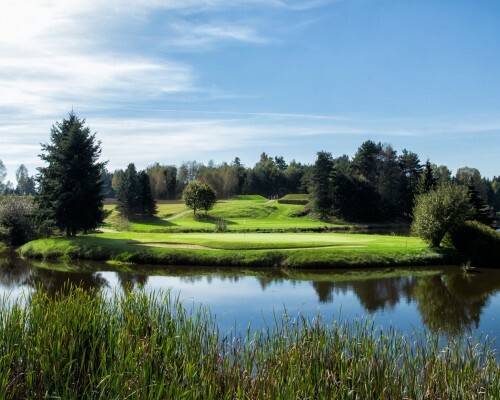 / Accommodation in the fairway suites directly in the near of the course Waldviertel. These suites dispose of their own e-cart. General business conditions for the hotel can be found here. 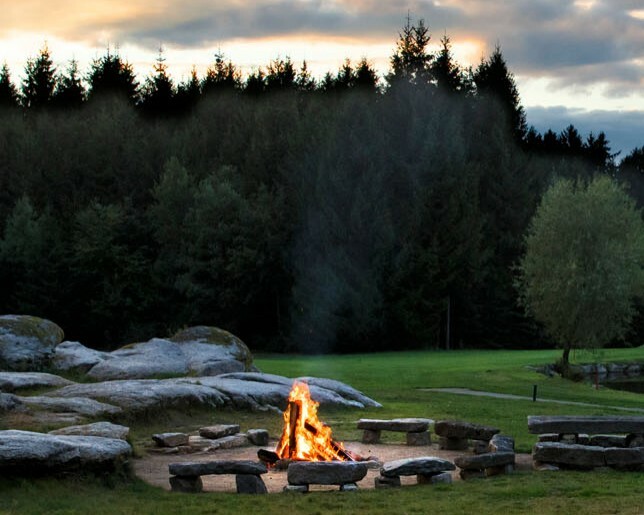 Check-in on Friday or Saturday, 3 days full of unlimited golf and two nights in the Golf Resort Haugschlag with delicious half board as well as unlimited use of the hotel wellness area. (City tax € 1,50 per person and night). 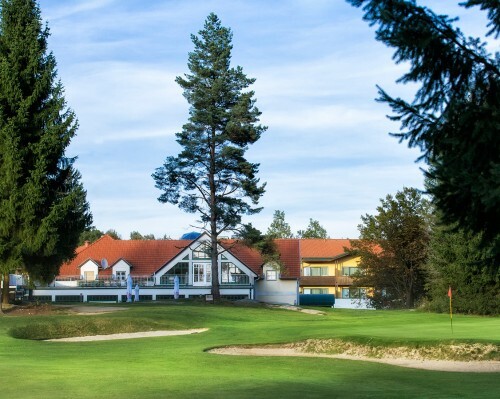 “Waldviertel Golf Days” in Haugschlag, which became a tradition, are exclusive tournaments characterised by the region. Participate our culinary journey across the Waldviertel Region and Czech cuisine with delicious seasonal specialities, music and great evening events. 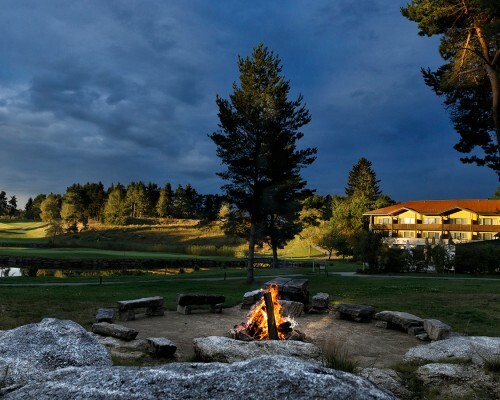 Experience the home of the Golf Resort Haugschlag in all seasons of the year. It’s also possible to book only the tournament participation, of course. Price on request.